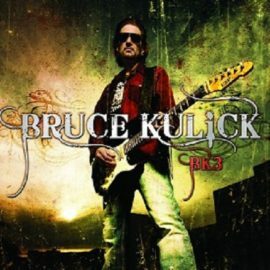 Here is your chance to own BK3 on Vinyl! New Limited pressing on 180 gram Red Vinyl. 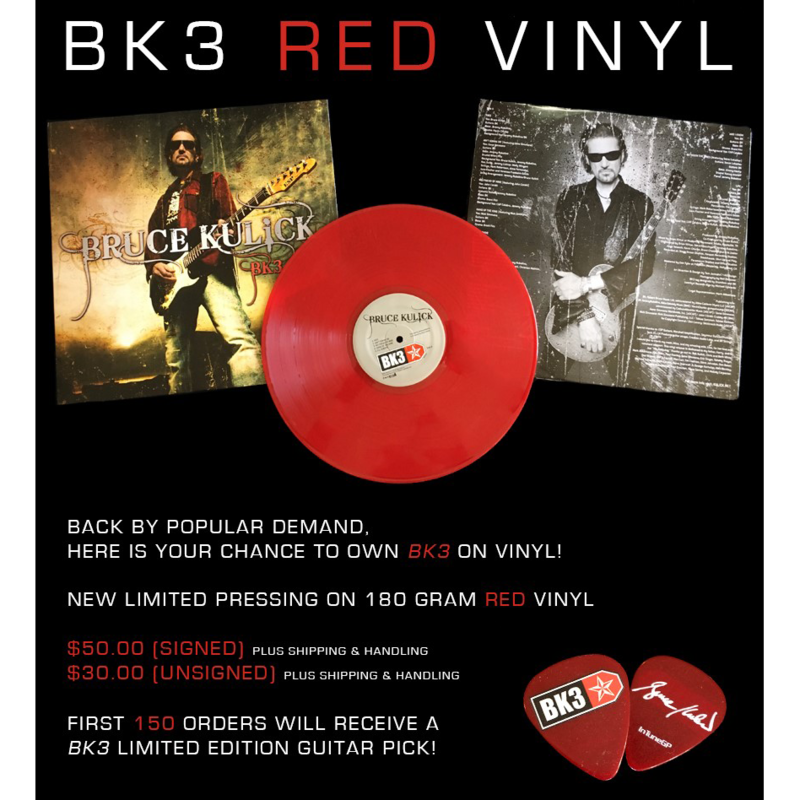 First 150 order will receive a BK3 Limited Edition Guitar Pick!